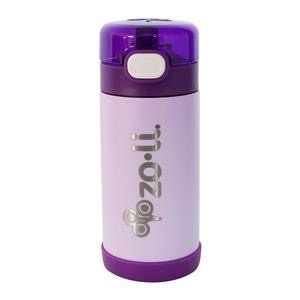 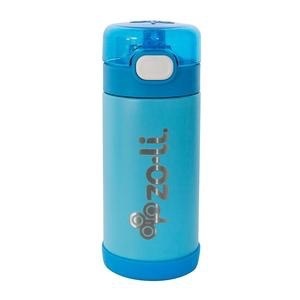 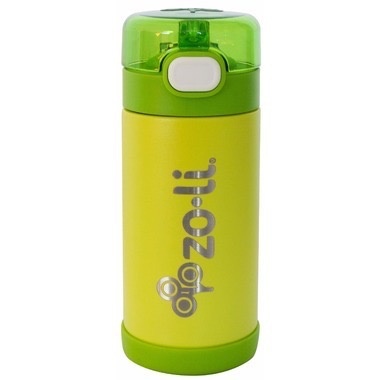 Article number: Zoli Pow Squeak-Green-10 oz. 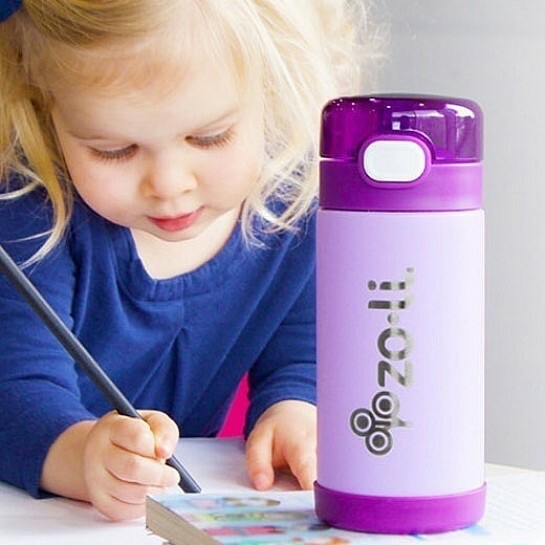 POW SQUEAK keeps your little one hydrated in style! 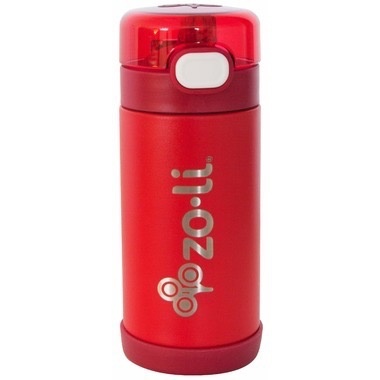 The smaller capacity makes this bottle perfect for little hands to hold while the flip-open top keeps the straw clean during sandbox adventures. 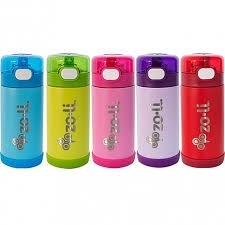 The powder coated finish brings even more to the mix, adding texture and additional grip.